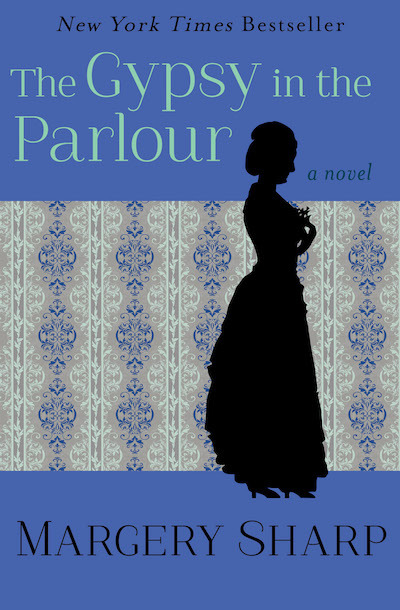 On a farm in Devonshire, during a long hot summer, three women await the arrival of a fourth. The corseted, petticoated Sylvesters are no ordinary females. They are as fair-tempered as they are big and strong, the wives of modestly prosperous farmers who can stand up to the heat of a parlor—their pride and joy—as well as a scorching harvest field. And the men they chose for husbands are their equals. Today is cause for celebration: The youngest Sylvester brother is arriving with his bride-to-be. But Fanny Davis will change all their lives. The slender, petite woman is given to unnamed ailments and is full of secrets. Where did she come from? What does she really want from the bumpkin she agreed to marry? None of the Sylvester ladies can imagine the tempest that will strike their peaceful farm when the deadly Miss Davis gets to work.